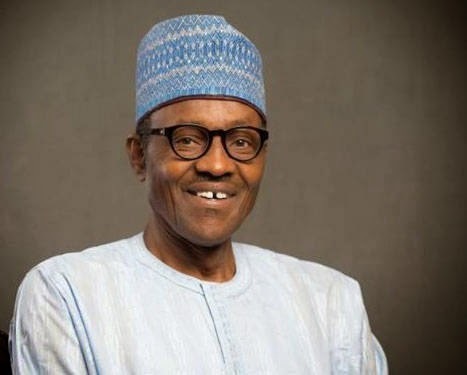 The Diocesan Bishop, Church of Nigeria, Anglican Communion, Diocese of Egba, Rt Reverend Emmanuel Adekunle has warned President-elect, Muhammadu Buhari to be careful of the defecting politicians from the Peoples Democratic Party. He says "Buhari should not to allow the defectors pollute his administration". Adekunle gave the counsel on Tuesday, April 21, while speaking with journalists in Abeokuta. He said: “Since the APC won the presidential election, politicians from other political parties started moving to the APC. Speaking further, Adekunle advised Buhari to appoint technocrats in different fields to fill his cabinet.